The result of several companies merging was Deutsch Maschinenfabrik AG Co(to become known as Demag). 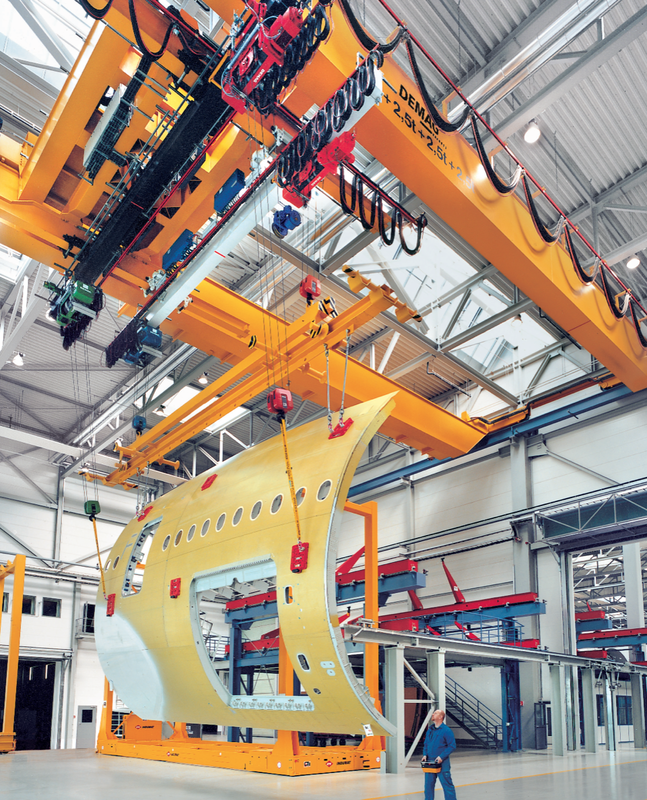 The merging of so many engineering and mechanical manufacturing companies gave Demag a boost to thrive in the equipment manufacturing industry—so much so that production expanded to include crane hoists and electric motors. Demag’s headquarters today are still situated in Wetter in Germany’s main industrial Ruhr region. Globally, Demag around the world is implementing the ‘200 Good Deeds Around the World’ initiative. In Southern Africa several events are planned to mark the anniversary. Demag, with 60 years in South Africa, provides cranes (process and universal), hoists (rope, chain and compact) as well as a range of KBK Light Crane Systems. Demag also provides drives, cranes and a wide range of lifting accessories. For more details on Demag’s products go to www.demagcranes.co.za. Next: Veolia Water Technologies South Africa supplied a 10 m3/hour package plant to treat the boiler feed water at a natural gas-fired combined cycle power plant in Tanzania.